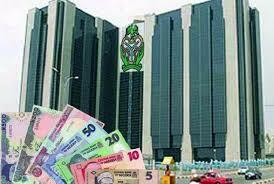 CBN disburses $280m to SMEs, BDCs, others – Royal Times of Nigeria. 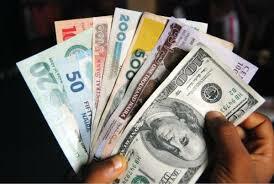 The Central Bank of Nigeria on Tuesday continued its intervention in the foreign exchange segment of the financial market with the injection of fresh two hundred and eighty million dollars into various sectors of the economy. The CBN said in a statement by its Acting Director, Corporate Communications Department, Mr. Isaac Okorafor, that it has also commenced the weekly sale of twenty thousand dollars to Bureau De Change operators. The statement said the CBN also on Tuesday opened bids where it offered one hundred million dollars wholesale, seven to forty-five days’ forwards to end-users through the Deposit Money Banks. A breakdown of the intervention showed that Business Travel Allowance, Personal Travel Allowance, medical bills and tuition received eighty million dollars, while the Small and Medium Enterprises window received one hundred million dollars. Okorafor said that the new window for SMEs will boost the operations of small businesses through the importation of eligible finished and semi-finished items.